Hail, Caesar! follows a day in the life of Eddie Mannix, a Hollywood fixer for Capitol Pictures in the 1950s, who cleans up and solves problems for big names. 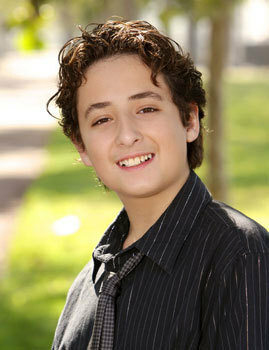 Read Gerrys movie review on Kidzworld! What happens when you mix legendary actors, an original story, smooth and hilarious script and two of the greatest directors of all time, the Coen Brothers? 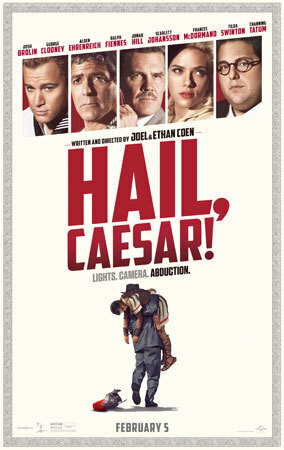 You get Hail, Caesar! - an absolute hilarious masterpiece that I absolutely adore. This is a comedy that never bores the audience. It is delightfully smooth and original. There are some elements of romance a few times in the film, but not enough to call this film romantic. It has an exciting and original plot, with just a hint of dramatic turns throughout the story. What can be better than a movie about making movies, beautiful sets and intrigues behind the scenes? 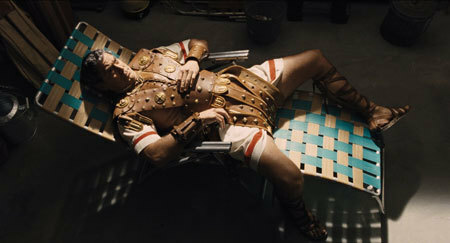 The story starts when Baird Whitlock (George Clooney), a famous actor, disappears right before the filming of his final scenes for the movie, Hail, Caesar!, where he plays the main character. 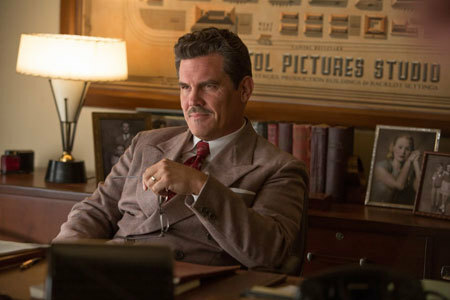 Eddie Mannix (Josh Brolin) is rushed to try to get him back before studio loses a lot of money. Although the comedy makes the whole audience laugh out loud time and time again, the cinematography is what made me fall in love with the film. The Coen brothers who directed the film, execute mastery with every shot, from aerial to 360 degree views, each shot looks so carefully planned it is perfect for the scene and simply breath taking. 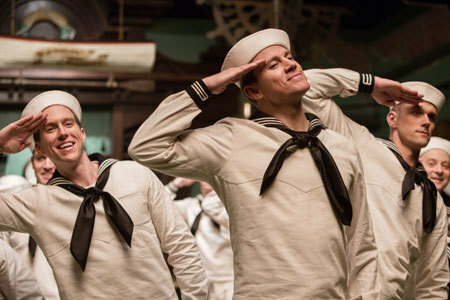 The acting also excels with mega stars including George Clooney, Josh Brolin, Scarlett Johansson (DeeAnna Moran) and Channing Tatum. They play their parts as if they are that person and forever have been. My favorite scene is when we first see Scarlett Johansson. The scene shows her doing a majestic and beautiful swimming show where she and others perform an extravagant number. What I really love about this shot is the camera angles showing everything from the side to the top, showing the scene in a very unexpected and wonderful way. The scene is peaceful and enjoyable and then ends with an abrupt joke (which is perfectly smooth, original and so unexpected). The comedy is somewhat mature, so I recommend it for kids age thirteen to eighteen. I give it five out of five stars for its excellent comedy, beautiful camera shots and an exciting, yet original story. This film is in theaters now so, check it out! Film Critic Gerry O. Courtesy of KIDS FIRST! Star Wars Returns! For The First Time In Over 20 Years!